In the world of job hunting, one of the most powerful tools you can use tools to get a potential employer notice your application is your resume. 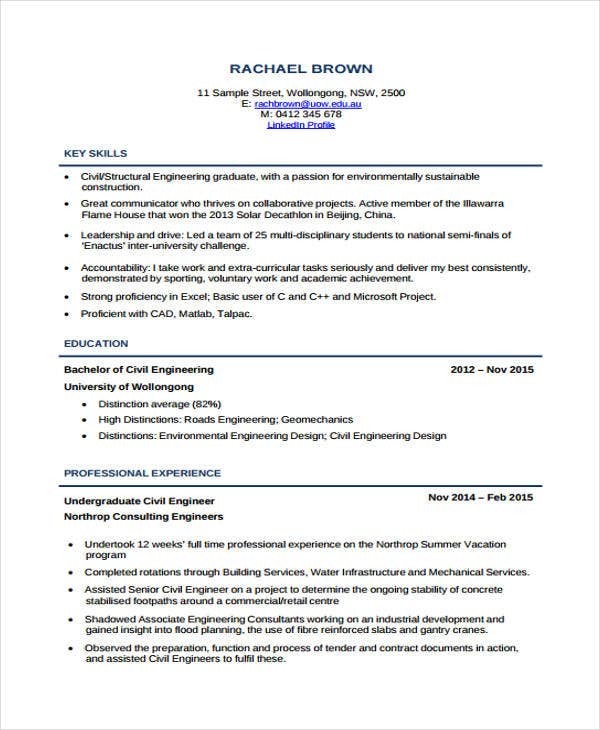 Although one can easily make a resume by outlining their employment history and qualification, as someone who has high hopes of earning the position, it is important to follow the proper resume format of a formal resume. 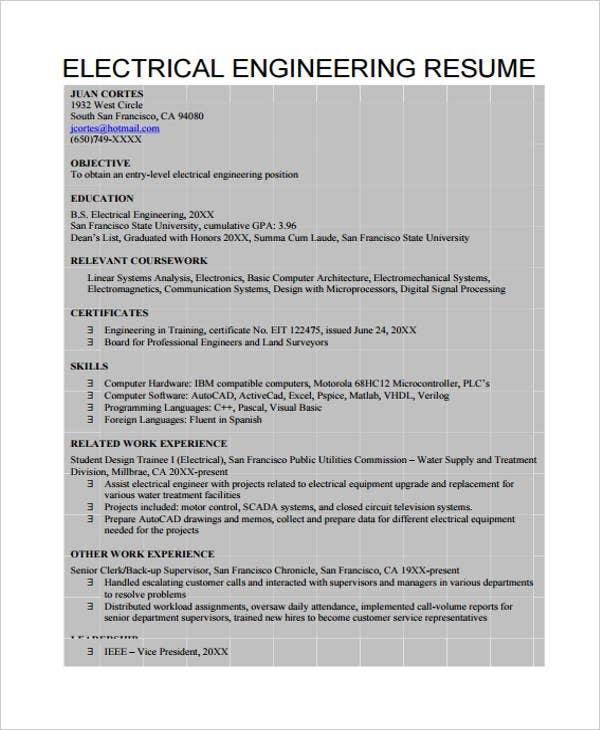 This article aims to help engineering applicants craft and polish a generic work resume. 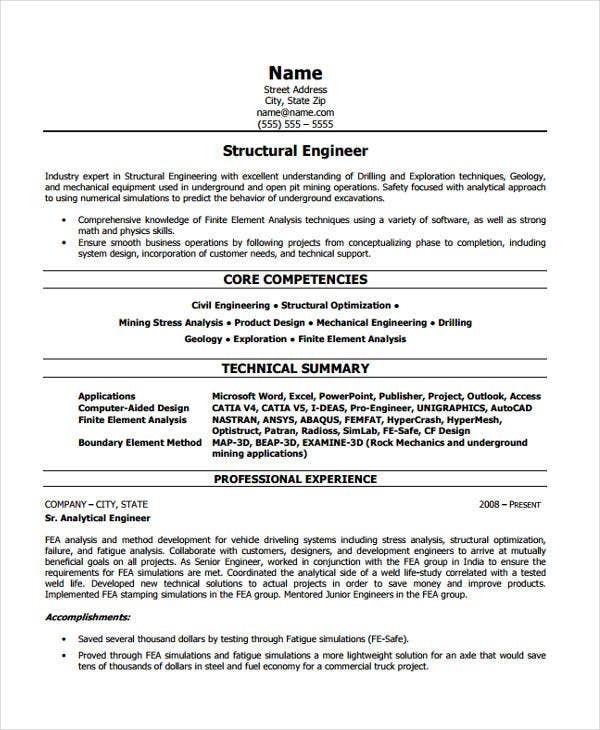 Aside from the helpful information found in all throughout the content, we have also provided different kinds of engineering resumes which they can download and edit to match the position they’re looking to apply. Engineering is an awesome career you can have. Engineers help design and launch spaceships and build bridges and buildings. 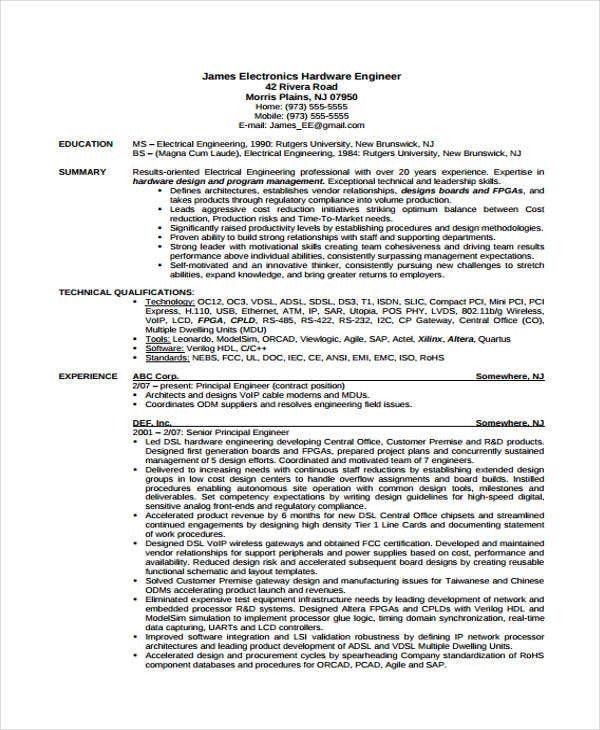 As much as they are an expert in these areas, designing and developing an effective engineering resume can be sometimes complex because you have to outline and portray all your information in a structured and easy to understand manner. 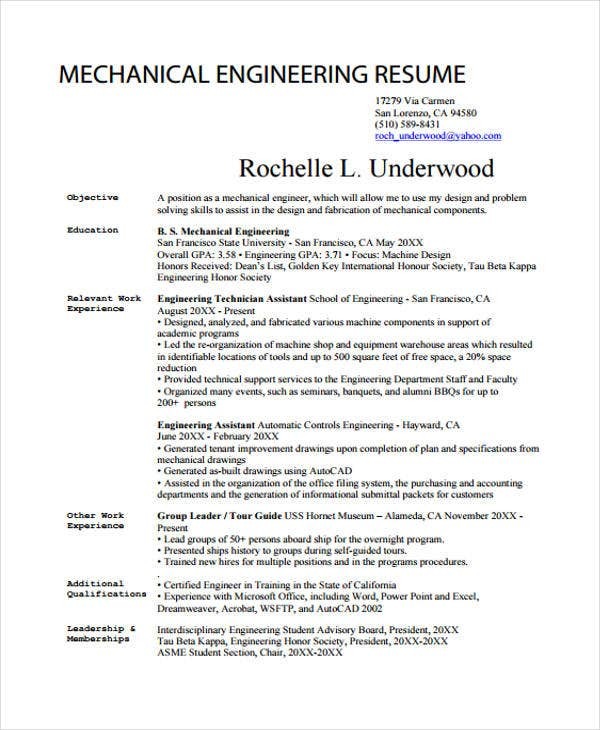 When writing an engineering resume, you must only include the skills pertinent to the position applied and projects with stellar results. Make sure to include details on each set of projects you’ve worked one so that the employer will have a clear picture of your engineering specialties. 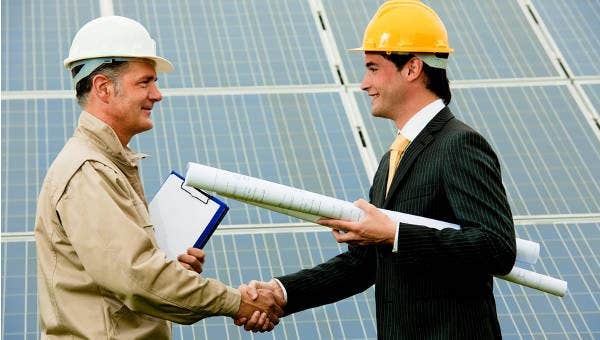 Let your knowledge in the engineering business shine by highlighting all the core engineering strategies that you can contribute in the company. 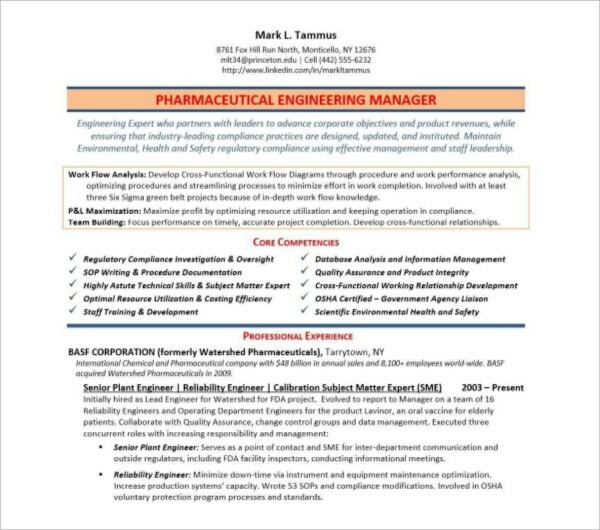 Let us help you write the perfect resume by downloading from our set of Chemical Engineering resume templates and/or basic resume templates. Ignore the outdated one-page rule. Write down as many skills and projects you’ve worked on, but make sure they are relevant to the company and position you’re applying. Provide clear and concise details on each project and experiences. Make sure to use bullet points for readability. Use keywords to increase resume visibility. 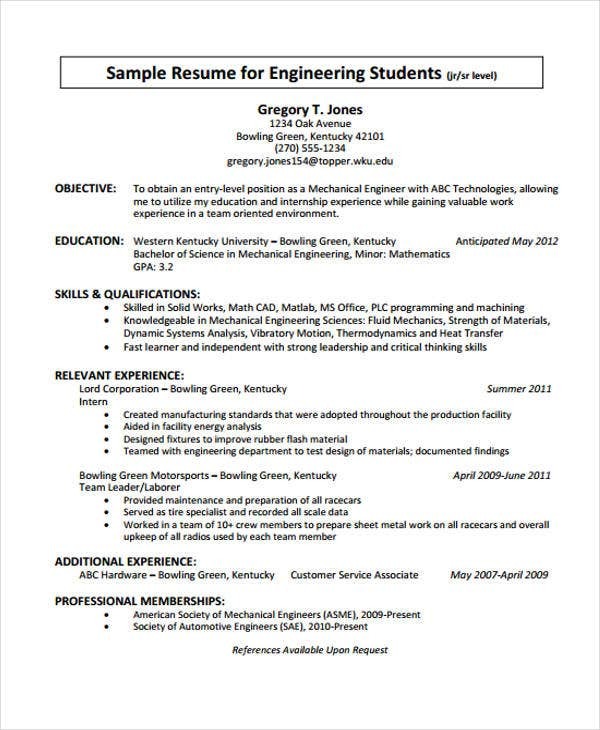 You may also want to check out the Civil Engineering resume templates and work resume templates in our website. 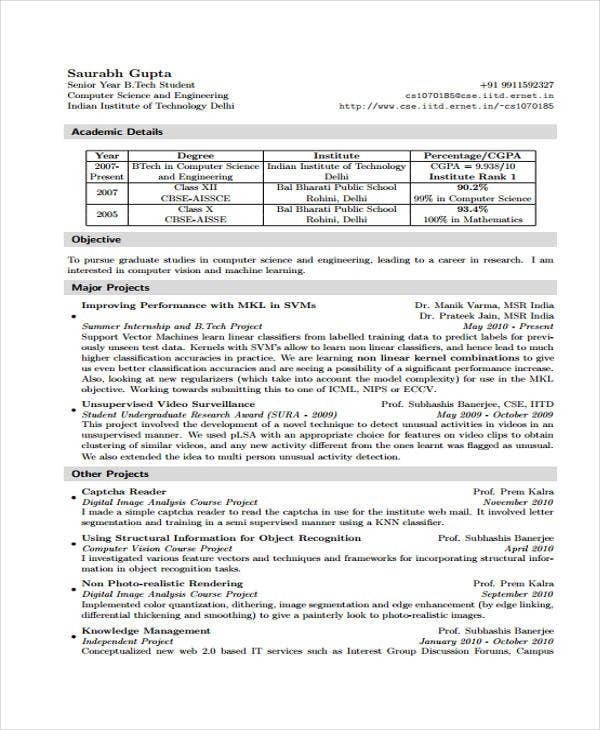 When you are seeking to land an engineering position in a certain resume, remember that you have hundreds or probably thousands of competitors applying for the same position as yours. If you want to stand out, you have to make sure to write an effective resume to get the hiring party notice you, get the chance to be interviewed and ultimately get the job. This means that you tailor the resume to fit the job you’re applying for. 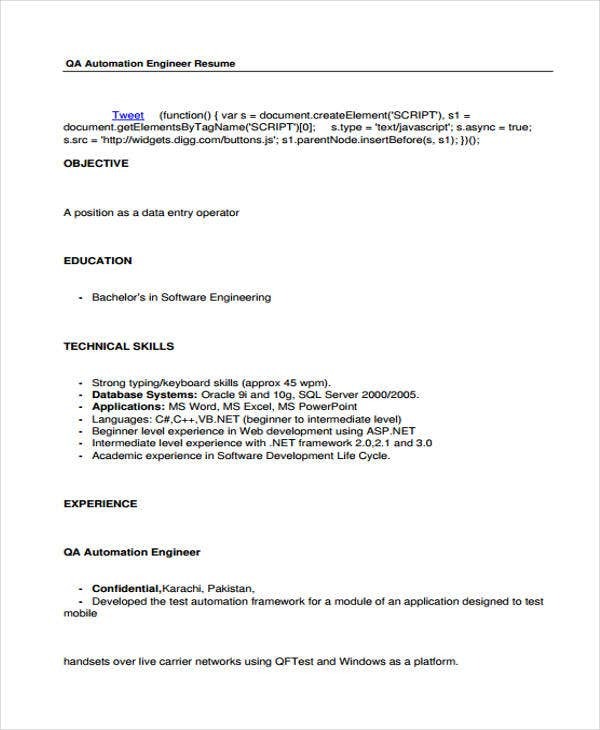 Don’t use network engineering resume templates if you want to apply as a software engineer. 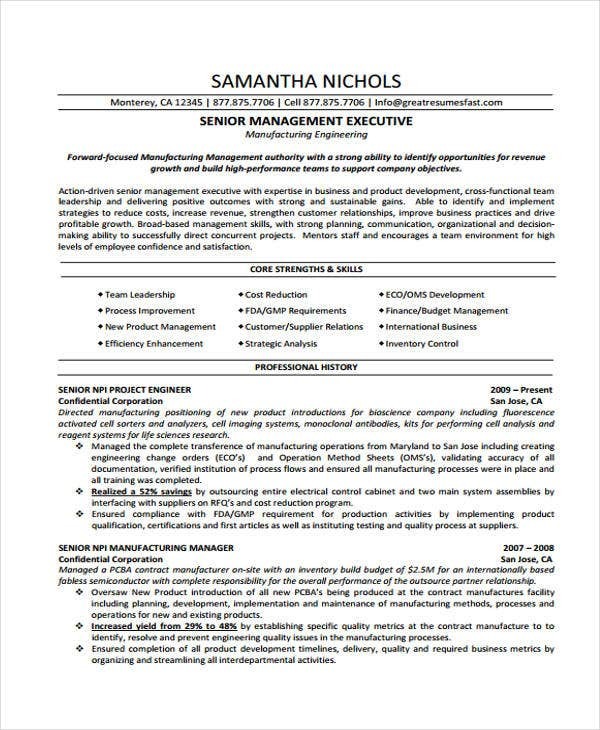 That is why our website, Template.net, is dedicated to providing professionally written and designed not only engineering resume templates but also different sorts of business templates as well as creative resume templates. 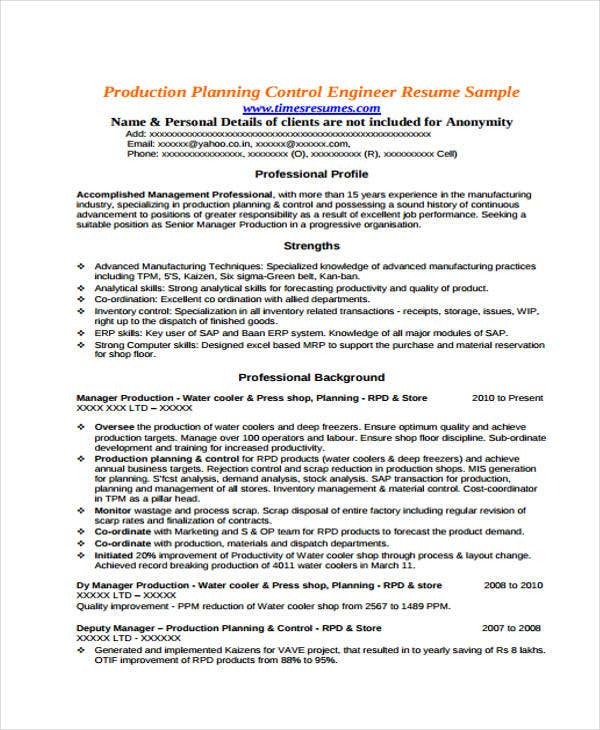 Our high-quality engineering templates are formatted to highlight a unique set of qualifications to easily make employers find them. All you need to do is to download and edit them to match your qualifications, skills, and professional experiences.